Why I Plan to Attend the Hope Gala 2017 - And Why You Should Too! We’re sure you won’t want to miss this year’s Hope Gala, and we’re thrilled that guests who have attended in previous years feel the same way! 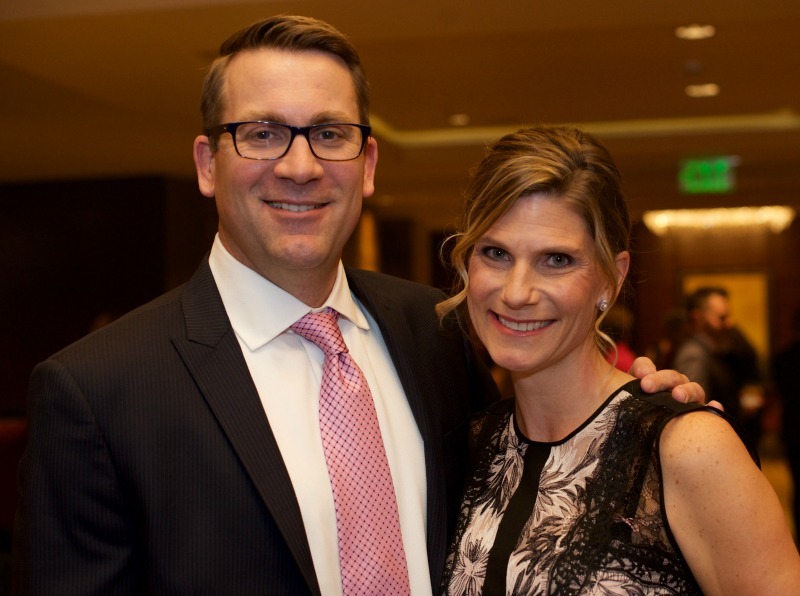 A longtime SafeHouse Denver supporter and former Board Chair, Carrie Wernecke-Swenson, recently wrote to us about why attending the Hope Gala is something she looks forward to every year. Visit https://safehouse-denver.org/news-events/hope-gala.html to purchase your seats for the 2017 Hope Gala! I attend the Hope Gala for many reasons. First and foremost, I am a survivor of domestic violence and being a part of this event is a sober reminder that 1 in 4 women are victims of domestic violence. Think you don’t know someone who is or has been a victim? Think again. I don’t need any more reason than that to attend, but in case you’re on the fence here are some other reasons why you might want to attend this year’s Hope Gala. It’s FUN! Some of my favorite memories of Gala's past are dancing to Hazel Miller and the always-fierce bidding wars on some of the amazing auction items. For two years in a row my friends were winning bidders in the live auction, one taking their family to Cabo San Lucas and the other to Orlando! Speaking of bidding – SafeHouse Denver makes it even more fun and easy with the automated bidding tablets. Another favorite memory is the year that Dayle Cedars wore a signed Bronco helmet around the room. She was having so much fun, they sold it not once, but twice to winning bidders! This year’s Gala promises to be over the top, at a new venue with a lot of exciting changes to make it better than ever! Come celebrate SafeHouse Denver helping adults and children for 40 years, and help them get to another 40 years! I’ll certainly be there, and I hope to see you too!